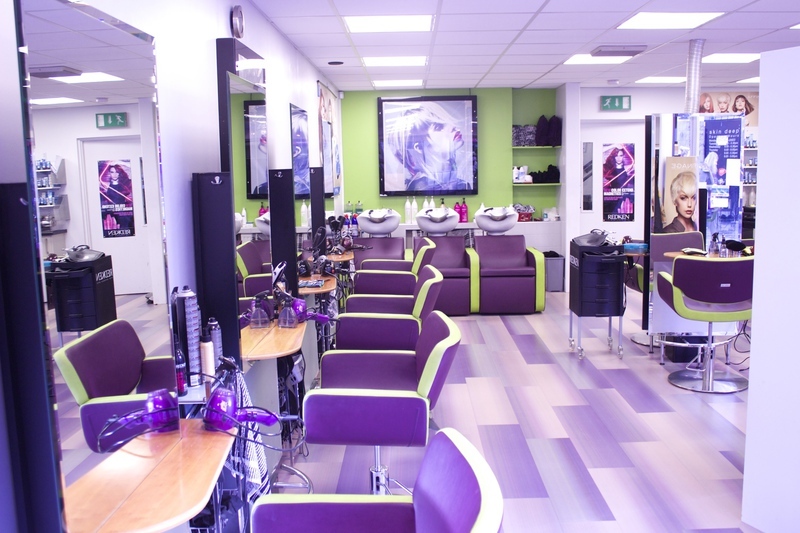 Skin Deep Hair Salon first opened its doors in 1986, in a first floor location on the Ridgeway. In 1996, it moved to prestigious ground floor premises in the shopping mall, St. Stephen's Place, Plympton. 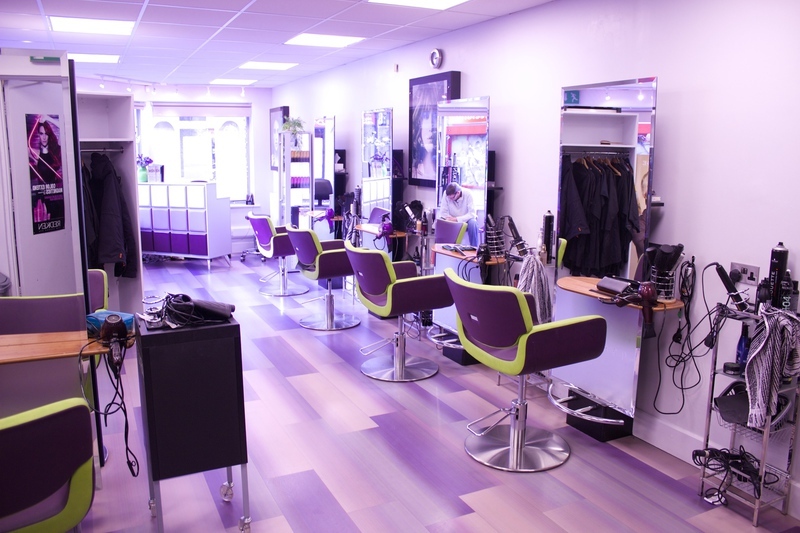 Today, the salon is still there and has recently (2012), undergone a major re-furbishment. 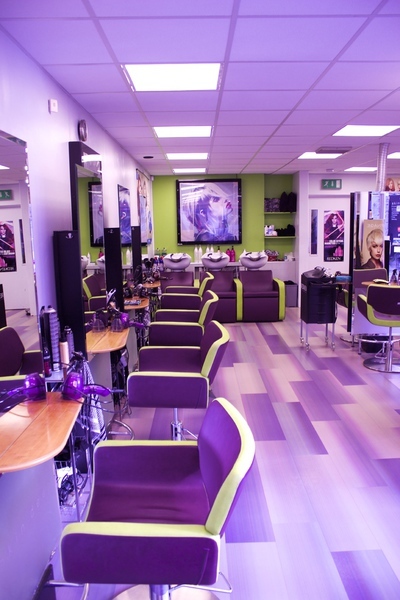 This endorses the continuing committment and passion to give all clientele the best salon experience. 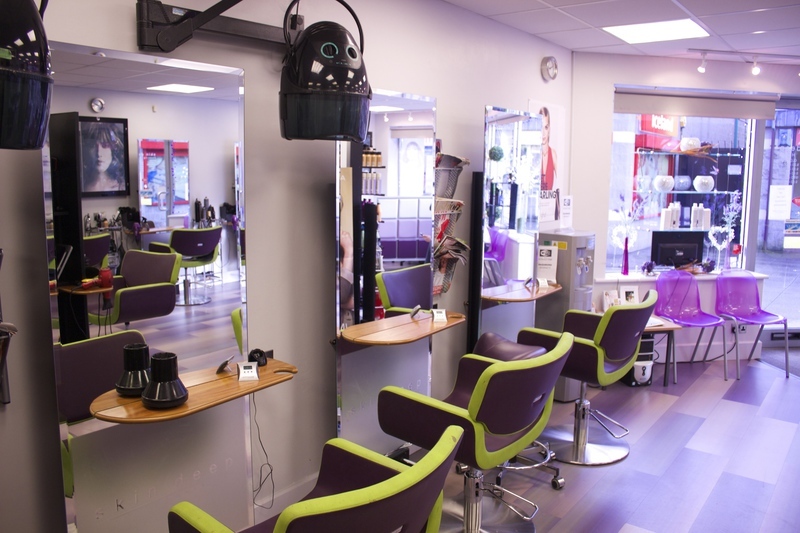 Skin Deep's founder and owner, Nicola Polson, continues to work as a stylist and manage the salon.
" I have always believed in excellence", she says. " Constantly striving for this keeps me motivated. I believe the boss should lead by example, and I have high expectations from all the staff. I am glad to report that they deliver over and above! It's a great team." We've given ourselves a make-over. Come in and see for yourselves!